As a quiet mountain resort town, Jackson Hole can have many homes or properties vacant at any given time of the year. This is especially true during the off-season. Even though the area boasts a low crime rate, it’s still a desirable target for burglaries, robberies, and home invasions. With this in mind, home security monitoring in Jackson Hole, WY is important to consider for all homeowners. Home security monitoring can be achieved electronically with a stand-alone digital monitoring component. But most often, multiple monitoring components are integrated into a comprehensive home security system. These monitoring components (also referred to as detectors) include video surveillance cameras, motion sensors, door and window sensors, motion activated lighting, CO2/CO detectors, and fire/smoke detectors to list a few examples. These monitoring components tie into a digital system that provides protection over a home or property whether occupied or not. Furthermore, modern home security systems can be accessed via mobile device, tablet, or laptop from virtually anywhere on the globe. This enables a homeowner to actively be included in real-time security monitoring of their home or property while not being physically present. Also, if there is an alarm or alert, a homeowner can be notified instantly on their smartphone with details and a live video feed. For example, a home security system will activate if a window equipped with ‘glass break’ sensors is smashed. The system will trigger an audible alarm within the home while simultaneously alerting law enforcement and the homeowner’s mobile device. 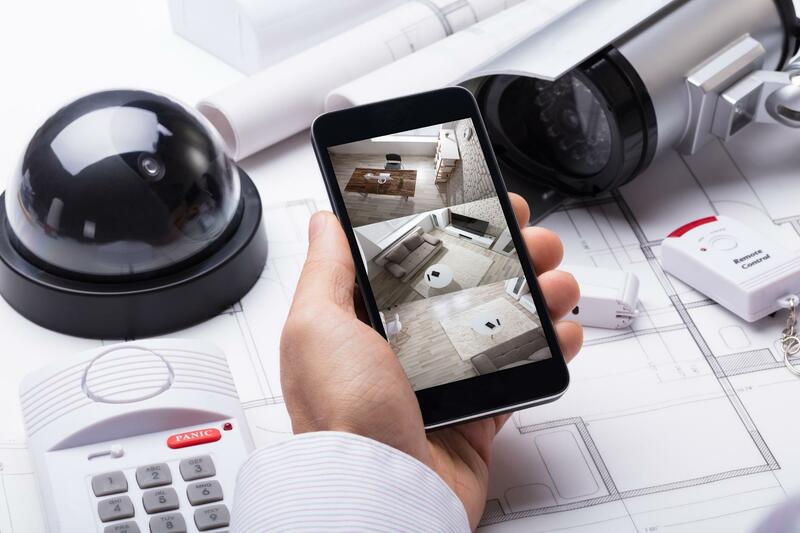 In a system with integrated cameras, the homeowner would also be able to witness the break-in or event while it’s being recorded. This same concept would apply in a situation where a motion detector or motion activated camera were activated during monitoring. In a burglary or robbery investigation, video surveillance is often the most valuable evidence. Video footage is not only used to identify suspects, but also leads to advantageous prosecution and incarceration of real criminals. In today’s world of “helicopter parenting,” the capabilities offered by home security monitoring in Jackson Hole, WY offer parents a way to also keep an eye on what’s going on at home. This affords busy parents away from home the ability to actively be present in the monitoring of their children, pets, property and home remotely. 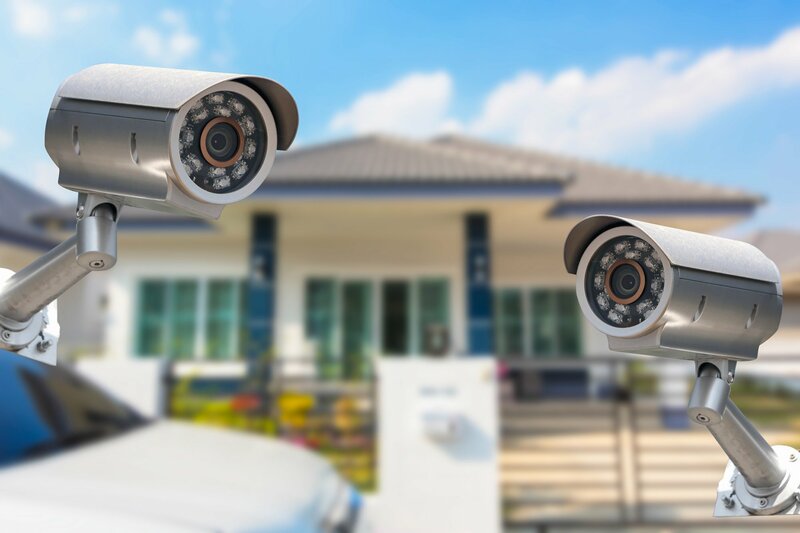 Security professionals like 4Sight Security offer fully customizable home security systems that integrate the latest technologies in security monitoring components. Beyond safety and security, home security monitoring provides homeowners invaluable peace of mind. There’s no longer a need to get out of bed to check on a strange noise or “bump in the night”. Homeowners now have the capability to monitor every activity in and around the home with a smartphone or tablet from anywhere, including the comfort of one’s own bed. Lastly, just the mere presence of home security monitoring components is a deterrent for burglars and criminals alike. 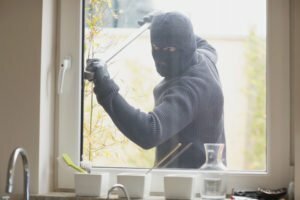 Little data exists on the statistics of how many crimes are prevented by a criminals unwillingness to enter properties that are clearly secured. However, we’re constantly learning from former-criminals and criminal admissions to law enforcement, that as a preventive tool, home security systems are highly effective as a deterrent.